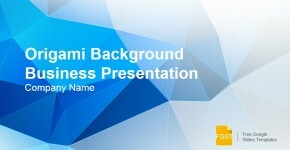 This is a quick tip to export your Google Slides presentations to PowerPoint very easily. 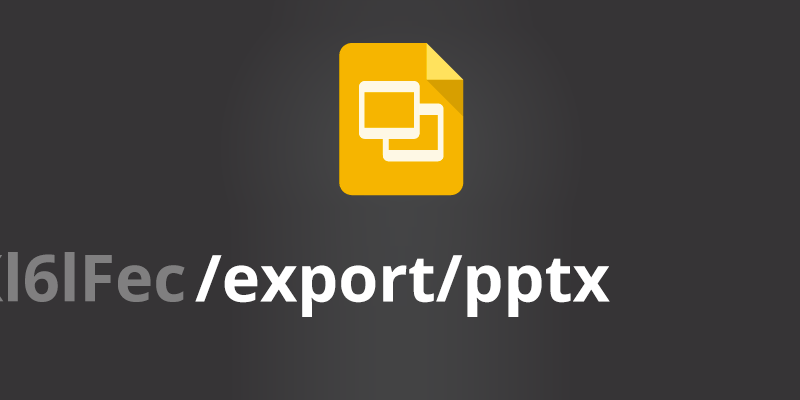 Just need to add /export/pptx to the URL and the Google Slides presentation will be exported as a PowerPoint template. You can save this to your local computer. Then, a Save As dialog box will appear where you can save the exported presentation to your local drive, or it will start downloading automatically, depending on your browser’s settings. Finally, you can open the presentation template in Microsoft PowerPoint as a .pptx. 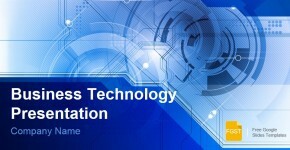 It is important to notice that if the template has any embedded font it won’t be saved in the exported file, however you can always download the fonts to your computer and install it to be used in PowerPoint, if needed. 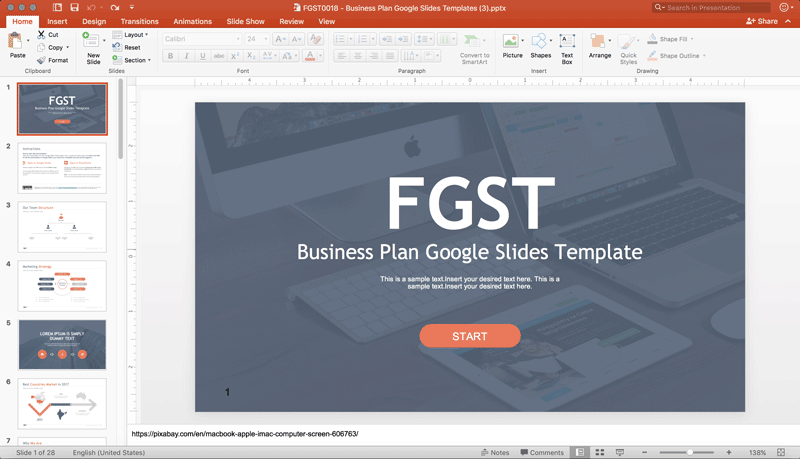 Following this approach, you can use all the Google Slides templates provided at FGST as PowerPoint templates.